Hardwood floors tend to get a bad rep. They may be high maintenance, but they are also beautiful, durable, and add a lot of value to a home. There are a few reasons why your hardwood floor loses its shine. If you take care of it properly, it won’t stop shining for years to come. If you wax your floors regularly, the shine will be stripped away. In reality, you should only wax your floors twice a year. Before you attempt to use a wet mop to clean your hardwood floors, don’t forget to sweep or vacuum first! Leaving dirt on the ground will mix with the mop water and end up leaving you with dirty floors instead of clean ones (even after all that hard work!). 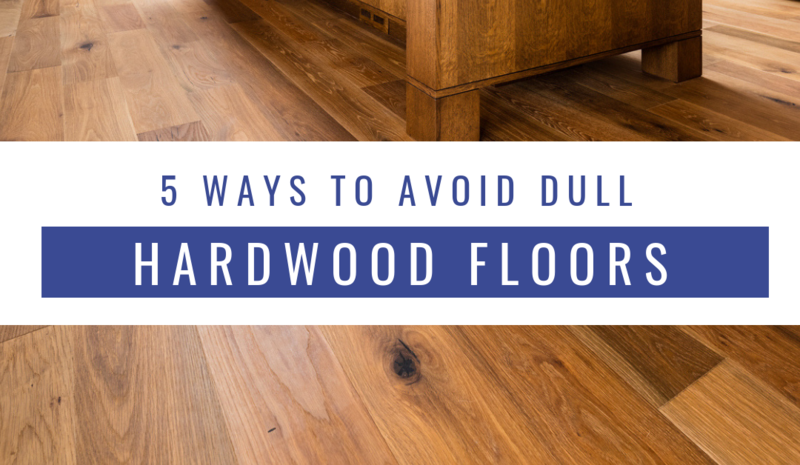 There are a lot of products on the market for hardwood floors — but not all of them are the right products. Using more soap doesn’t always mean you’ll end up with a cleaner floor. In this case, with hardwood floors, they can become damaged if they get too wet, so use your soap and water wisely. Are you buffing your floors dry after you’re done mopping them? This will help eliminate any streaks. Triple S is your ultimate source for carpet, drapery, upholstery, and tile cleaning. If you’re looking for more expert tips on how to keep your hardwood floors looking spotless, turn to our specialists. We are a family owned business with over 50 years of experience, ready to help you maximize your home’s cleanliness and comfort.